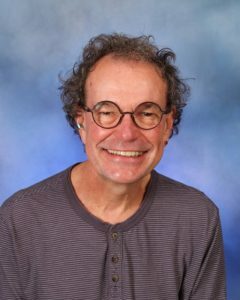 Dr. Kent Johnson founded Morningside Academy, in Seattle, Washington, in 1980, and currently serves as its Executive Director. Morningside is a laboratory school for elementary and middle school children and youth. Morningside investigates effective curriculum materials and teaching methods, and has provided training and consulting in instruction to over 140 schools and agencies throughout the USA and Canada since 1991. Dr. Johnson is recipient of the 2001 Award for Public Service in Behavior Analysis from the Society for the Advancement of Behavior Analysis, the 2010 Edward L. Anderson Award in Recognition for Exemplary Contributions to Behavioral Education from the Cambridge Center for Behavioral Studies, the 2009 Ernie Wing Award for Excellence in Evidence-based Education from the Wing Institute, the 2006 Allyn and Bacon Exemplary Program Award from the Council for Exceptional Children, Division for Learning Disabilities, and the 2011 Ogden R. Lindsley Lifetime Achievement Award in Precision Teaching from the Standard Celeration Society. Prior to founding Morningside, Dr. Johnson was professor at Central Washington University, director of staff training at the Fernald School in Massachusetts, and instructional designer at Northeastern University in Boston. He received his M.S. (1974) and Ph.D. (1977) in psychology at the University of Massachusetts in Amherst under the mentorship of Drs. Beth Sulzer-Azaroff, Ellen Reese, and John Donahoe. He received his B.S. in psychology and sociology from Georgetown University (1973), under the mentorship of Dr. J Gilmour Sherman. He also counts Drs. Fred Keller, Charles Ferster, B. F. Skinner, Susan Markle, John Dewey, Siegfried Engelmann, Ogden Lindsey, Israel Goldiamond, Arthur Whimbey, and colleague Joe Layng as major influences on his work. 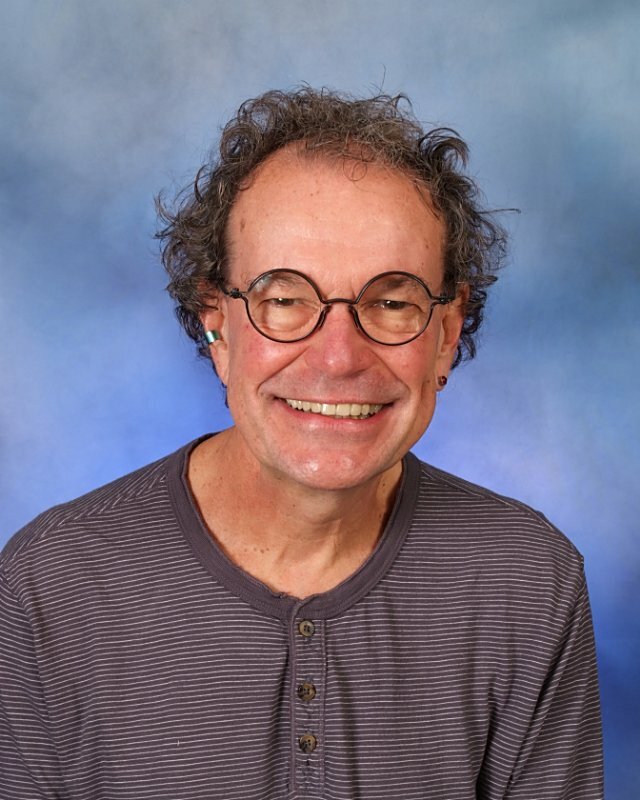 Dr. Johnson enjoys reading philosophy, mysteries, ancient history, psychology, and books about teaching and children. He also enjoys rock, and electronic downbeat and ambient music, and conversations about politics and public policy. Johnson, K. R., & Ruskin, R. S. (1977). Behavioral Instruction: An evaluative review. Washington, D. C.: American Psychological Association. Johnson, K., & Street, E. M. (2004). The Morningside Model of Generative Instruction: What it means to leave no child behind. Concord, MA: Cambridge Center for Behavioral Studies. Begeny, J., Schulte, A., & Johnson, K. (2012). Enhancing Instructional Problem Solving: An Efficient System for Assisting Struggling Learners. New York, NY: Guilford Press. Johnson, K., & Street, E. M. (2013). Response to Intervention with Precision Teaching: Creating synergy in the classroom. New York, NY: Guilford Press. Johnson, K. (2008a). Precision Teaching. In, N. Suskind (Ed. ), The Encyclopedia of Educational Psychology, 2, 809-813. Thousand Oaks, CA: Sage Publications. Johnson, K. (2008b). Personalized System of Instruction. In, N. Suskind (Ed. ), The Encyclopedia of Educational Psychology, 2, 786-789. Thousand Oaks, CA: Sage Publications. Johnson, K., & Street, E. M. (2008). Direct Instruction. In, N. Suskind (Ed. ), The Encyclopedia of Educational Psychology, 1, 240-243. Thousand Oaks, CA: Sage Publications. Johnson, K., & Street, E. M. (2012). From the laboratory to the field and back again: Morningside Academy’s 32 years of improving students’ academic performance. The Behavior Analyst Today, 13, 20-40. Johnson, K., & Street, E. M. (2014). Precision Teaching: The Legacy of Ogden Lindsley. In McSweeney, F. K, & Murphy, E. S. (Eds. ), The Wiley-Blackwell Handbook of Operant and Classical Conditioning, 581-609. John Wiley & Sons, Ltd. of The Atrium, Southern Gate, Chichester, West Sussex. Street, E. M., & Johnson, K. (2014). The Sciences of Learning, Instruction, and Assessment as Underpinnings of the Morningside Model of Generative Instruction. Acta De Investigacion Psicologica, 2014, 4, 1772 – 1792. Johnson, K. (2015a). Behavior Analysis Can Thrive In Education Too. (an intellectual autobiographical chapter). In, Holdsambeck, R. D., & Pennypacker, H. S. (Eds. ), Behavioral Science: Tales of Inspiration, Discovery, and Service. Cambridge, MA: Cambridge Center for Behavioral Studies. Johnson, K. (2015b). Behavioral Education in the 21st Century. Journal of Organizational Behavior Management, 35, 135-150.